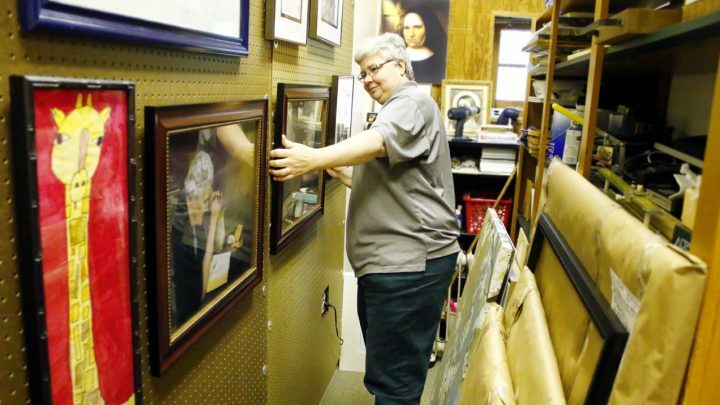 The Second to Nun Frame Shop, operated by Sr. Linda Arico, in located at 1551 Huntingdon Pike in Huntingdon Valley. 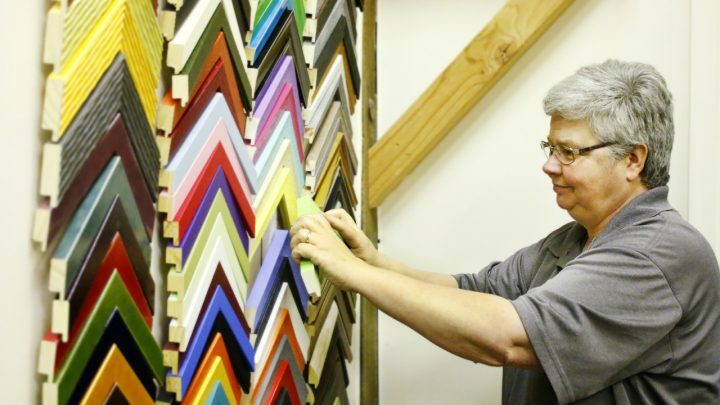 The frame shop offers high-quality framing at affordable costs. 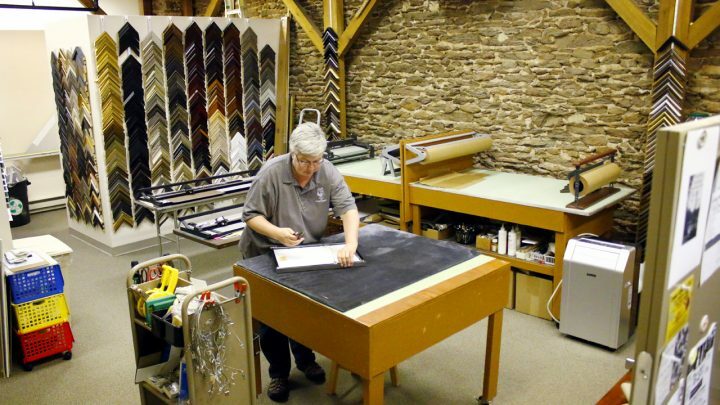 Proceeds from the frame shop support the works of the Sisters of the Redeemer in Tanzania. 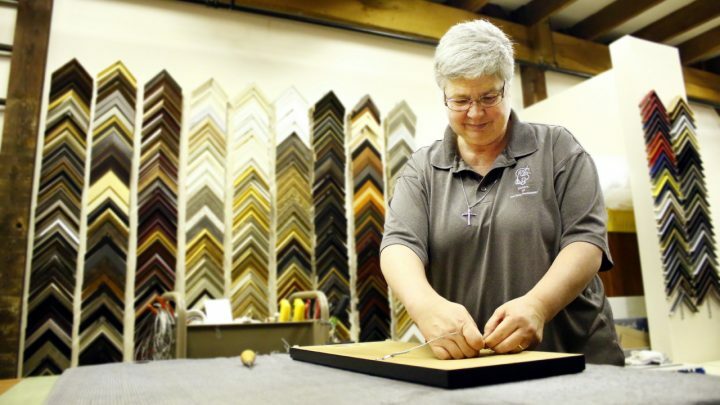 Click here to visit the Second to Nun Frame Shop.